The Indianapolis Sailing Club aims to keep sailing fun and affordable for its members. We are a private organization, but would like to welcome everyone to learn to sail. If you have questions, please contact the club's membership chairperson who will be happy to discuss membership options and take you on a tour of the club. The club has many types of boats and memberships to meet everyone's needs. We also have sailing ambassadors that can introduce you to everything the club has to offer. 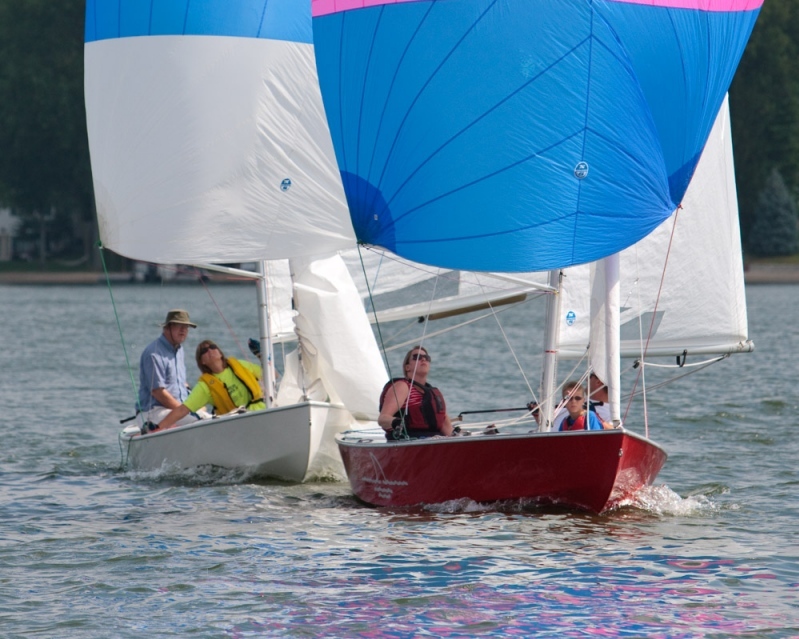 For members, ISC offers a youth and adult training if you are looking to learn to sail or hone your racing skills. We also offer youth sailing camps over the summer for members and the public.